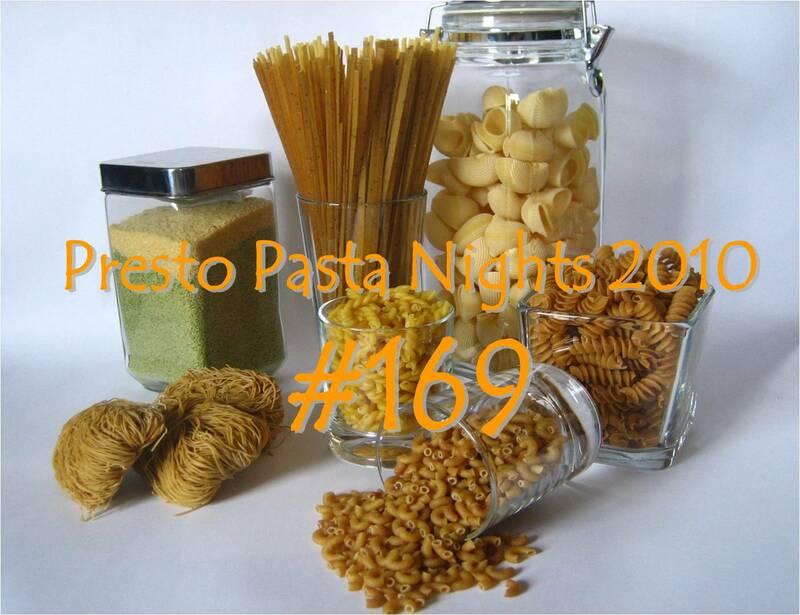 UPDATE: Presto Pasta Night #169 is up and ready for dinner. Thanks all for sharing and Mansi for hosting. I do hate to cross post, but for all you eager beavers out there...Presto Pasta Night #169 is not quite ready yet. 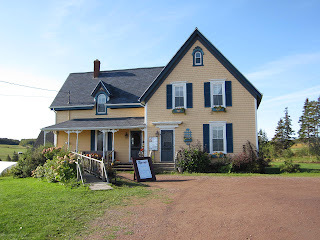 Mansi of Fun & Food Cafe is this week's host, so keep checking her out for the final roundup. 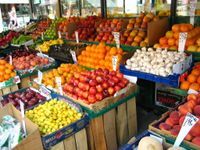 And thanks once again to all you fantastic pasta makers this week - we couldn't do it without you and your brilliant dishes.. It is hard to believe that another month is behind us, but it is and I'll be hosting next week. 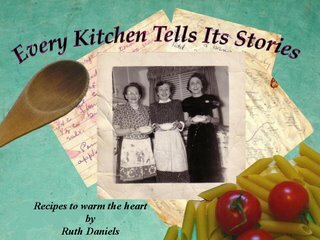 You can send your entries to me- ruth (at) 4everykitchen (dot) com. Just mention Presto Pasta Night in your entry.